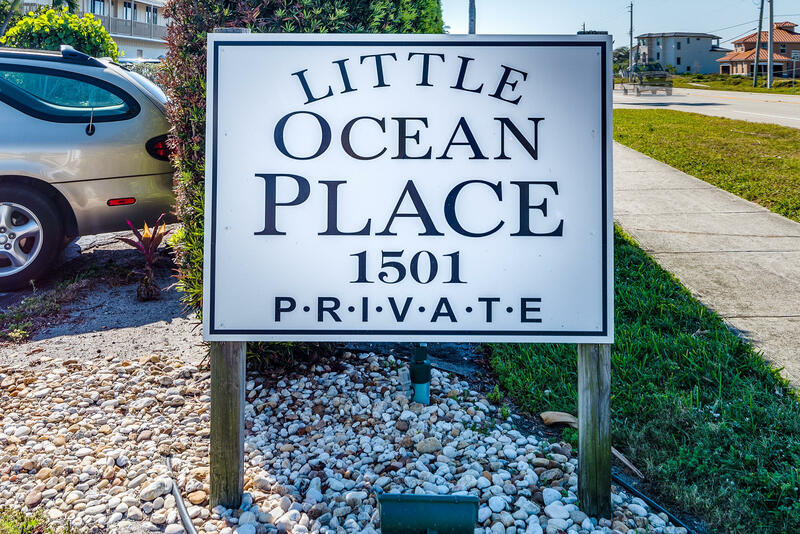 Public Remarks: Down by the seashore, your beach cottage waits for you! 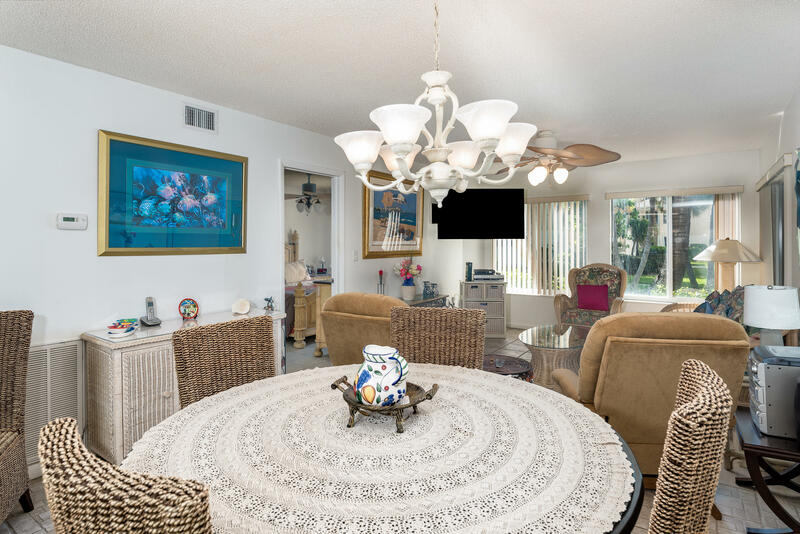 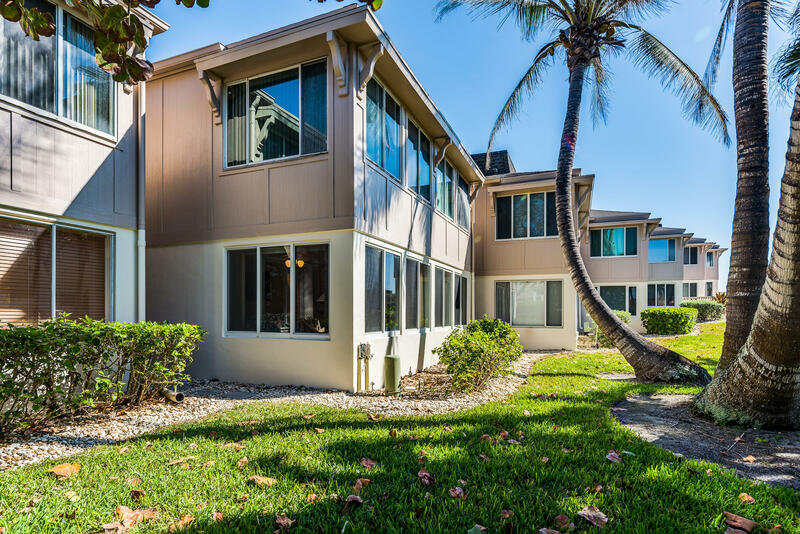 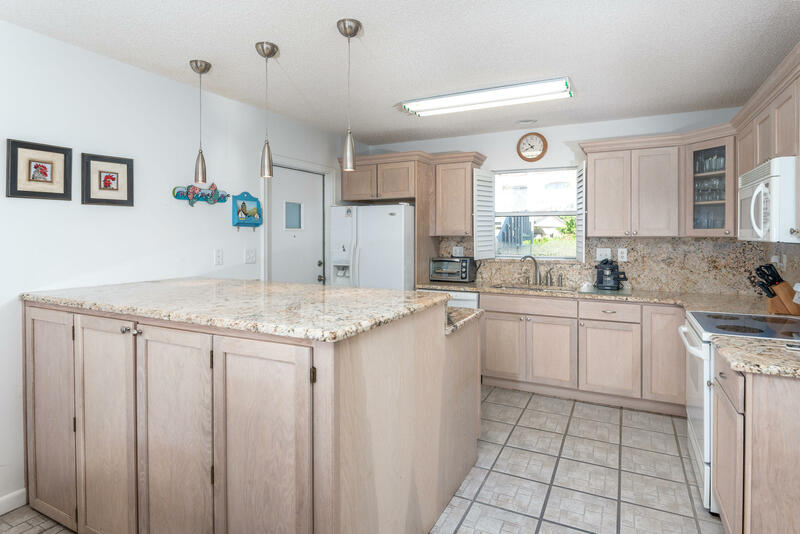 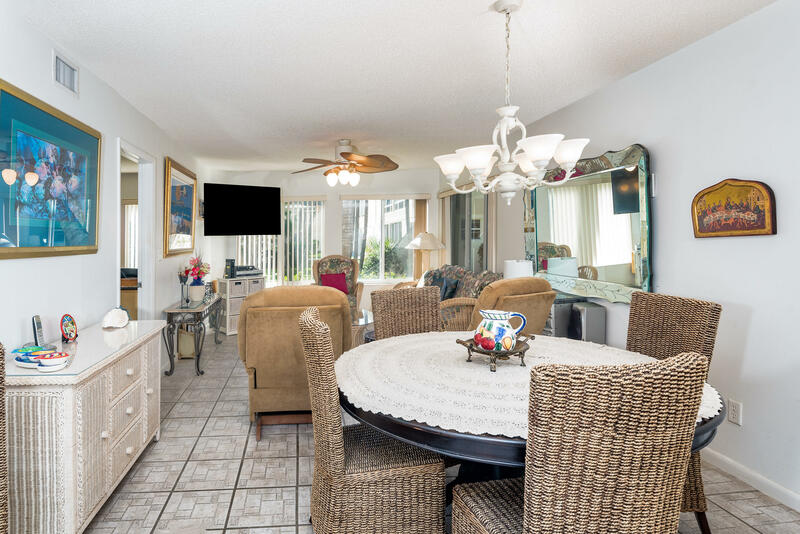 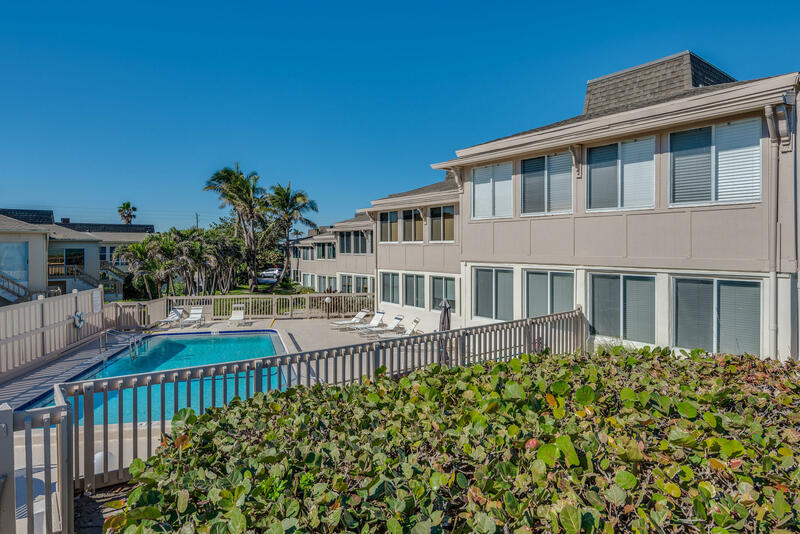 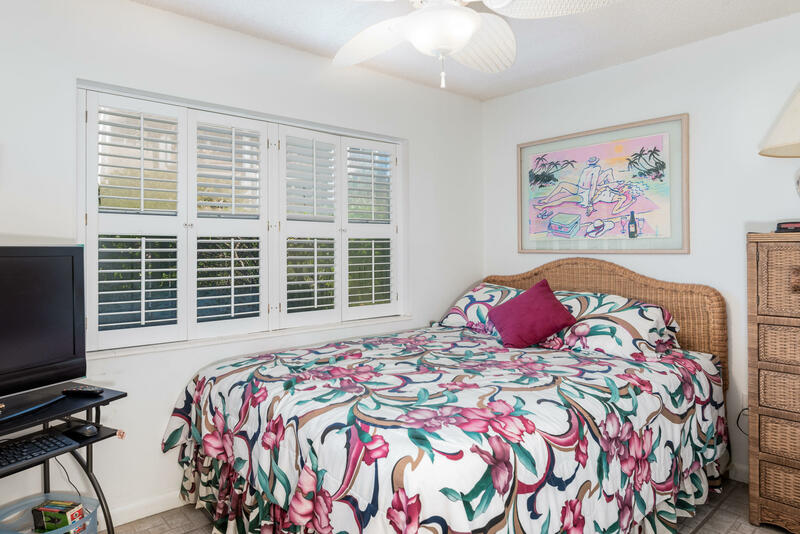 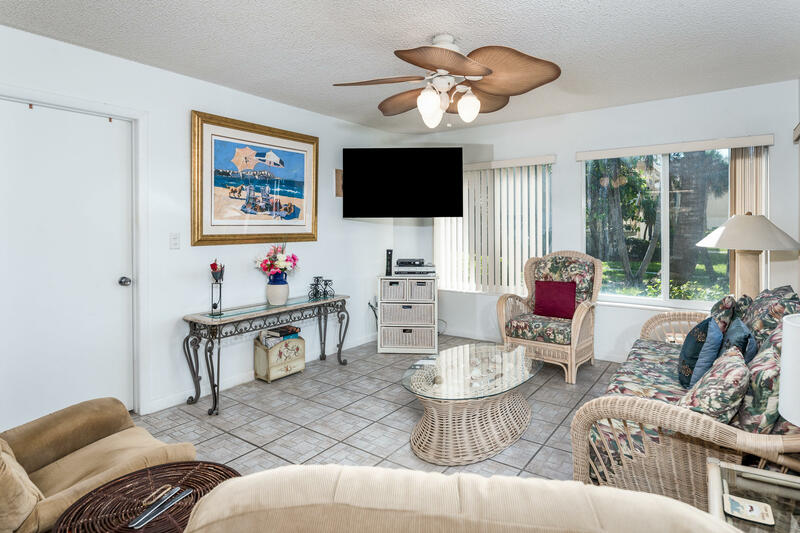 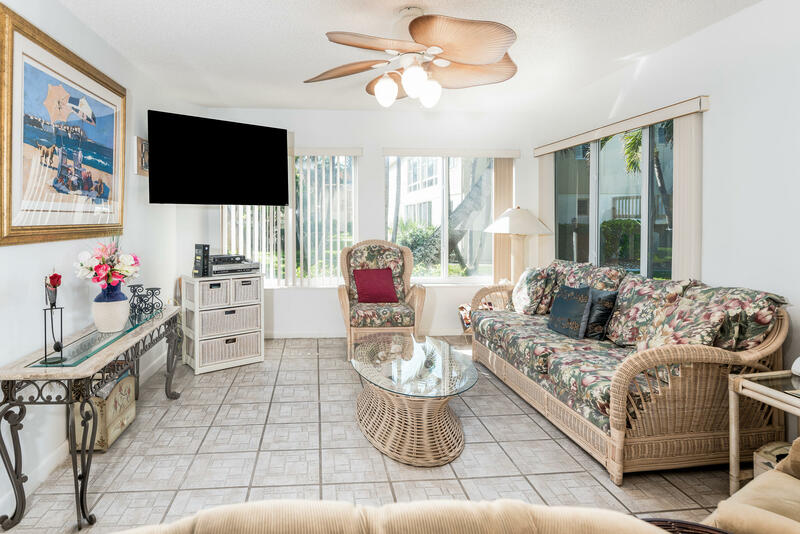 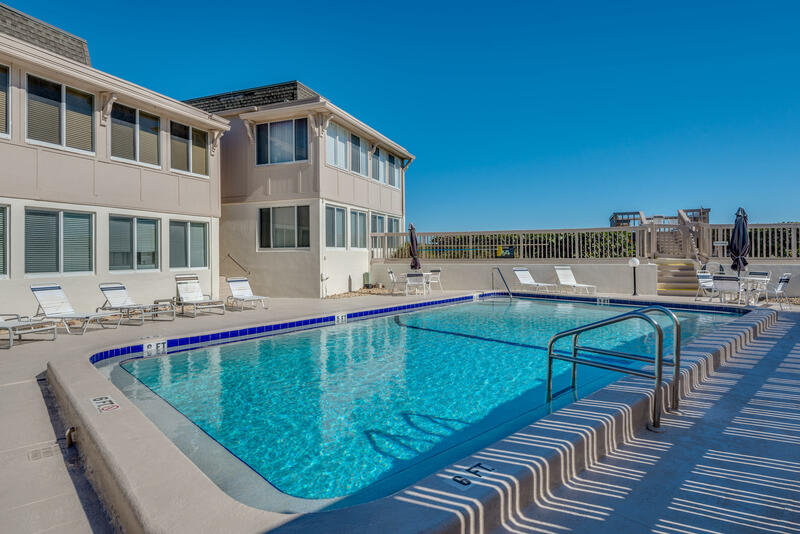 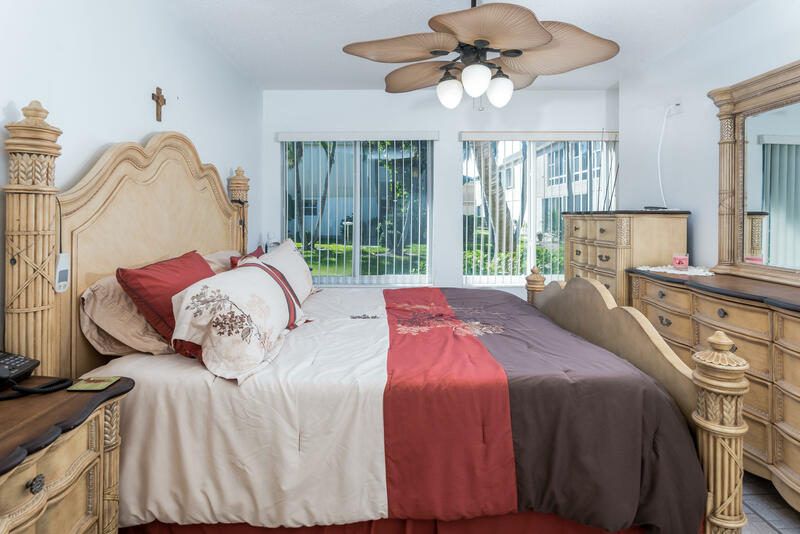 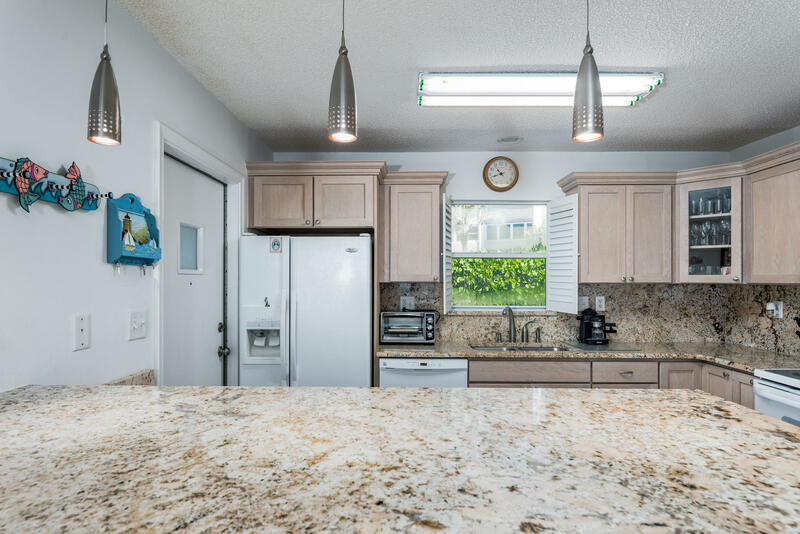 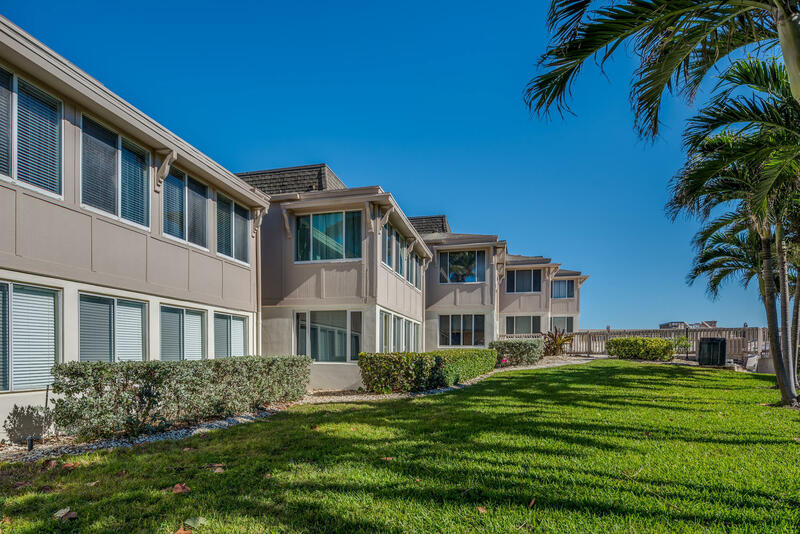 This light, bright, updated, and furnished first floor unit is just steps from the beach & ocean side community pool. 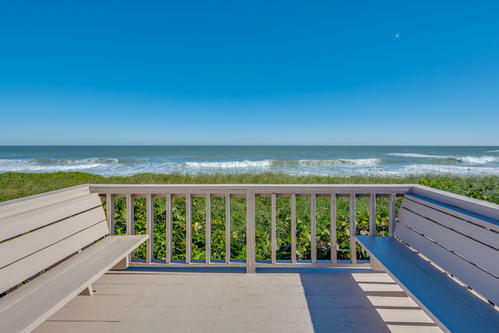 Enjoy sunrise & sunsets from your pavilion on the ocean. 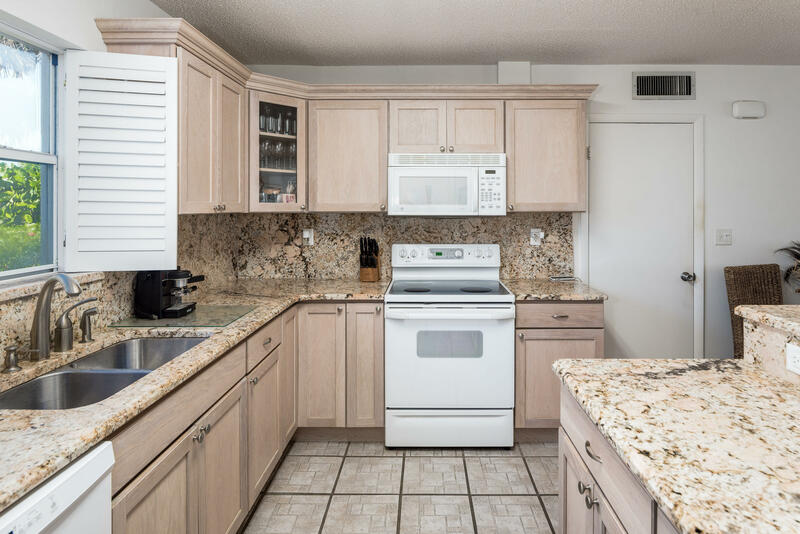 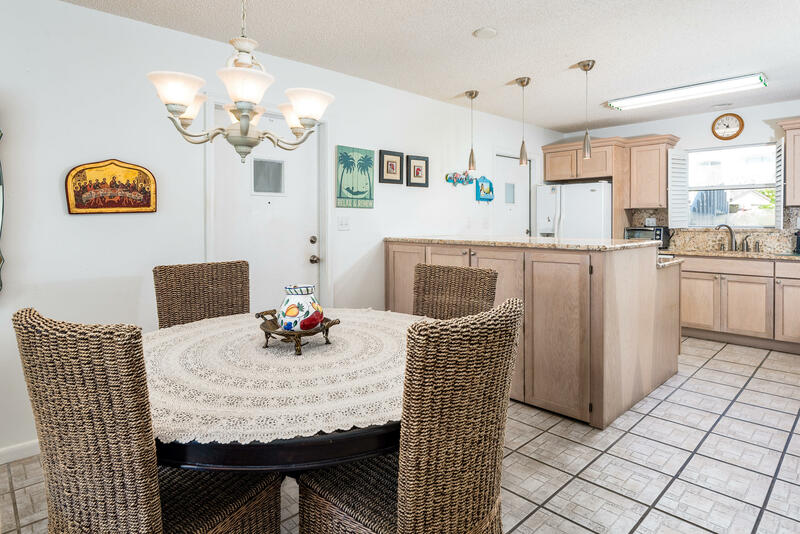 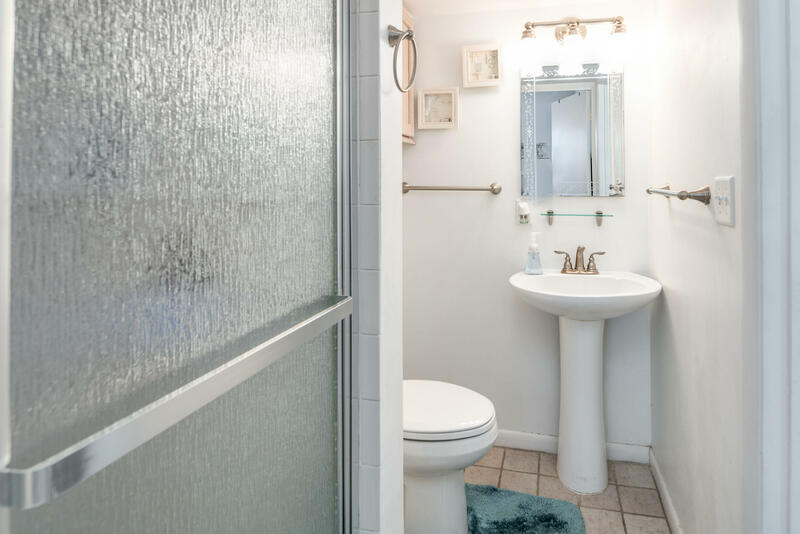 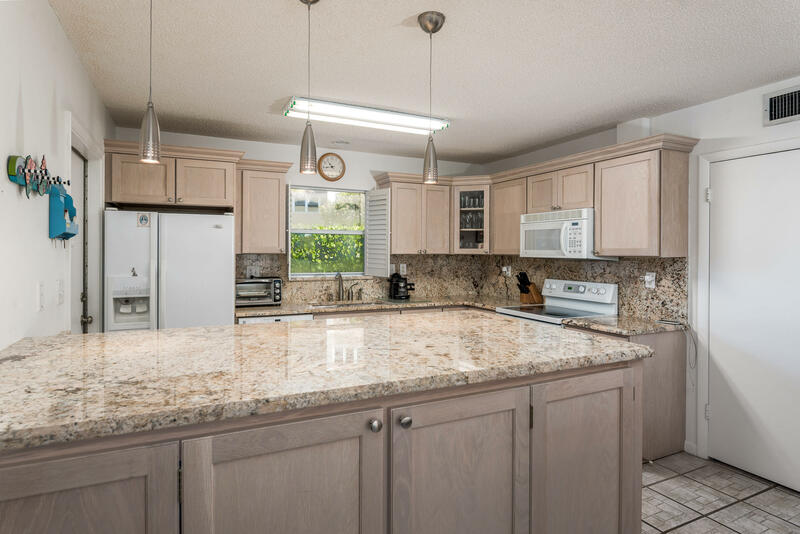 2 bedroom,2 bath unit has an updated kitchen with beautiful granite & cabinets with loads of workspace. 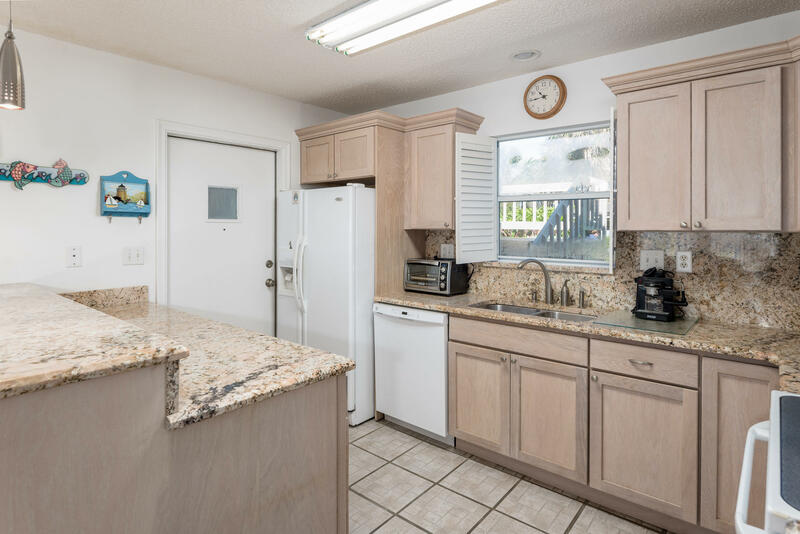 Newer appliances including front loading washer & dryer, A/C 2016, impact windows, & tile throughout Washer & dryer in unit. 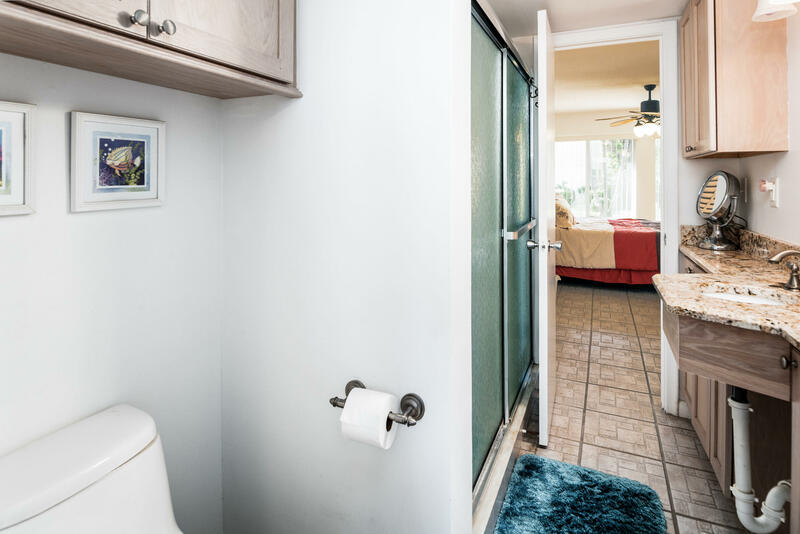 Turnkey, just bring your swim suit. 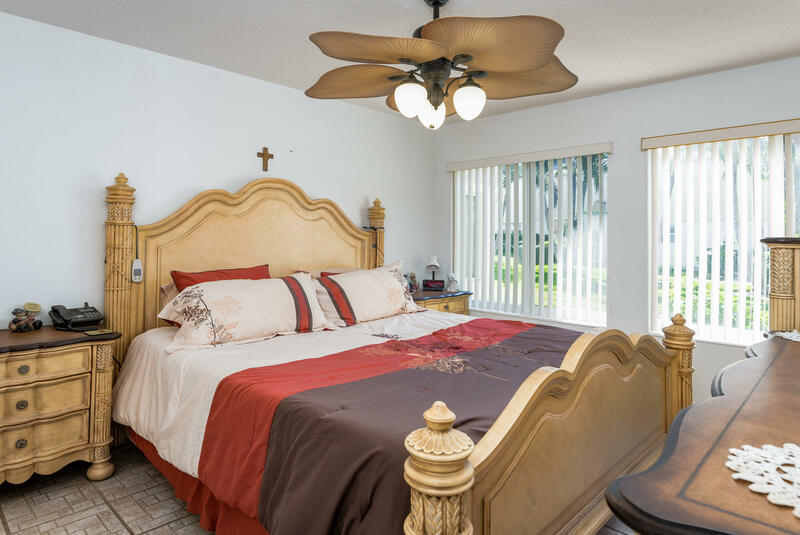 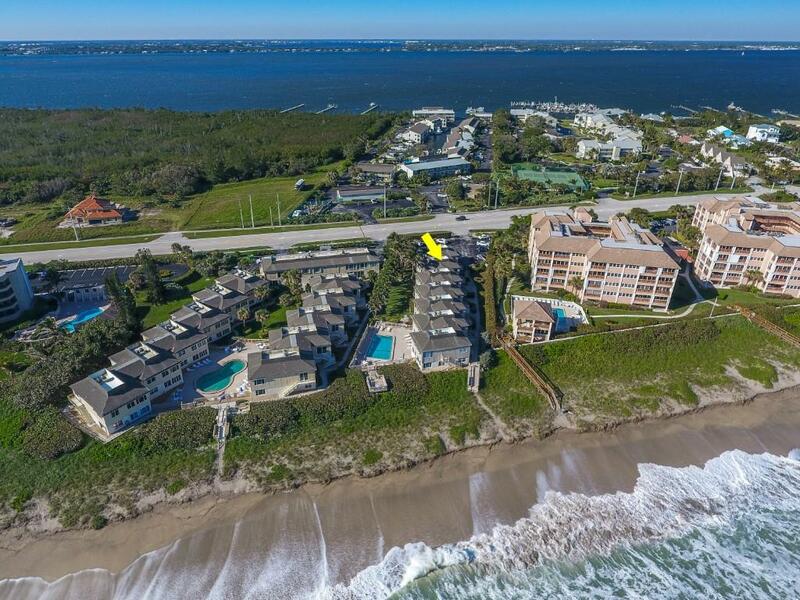 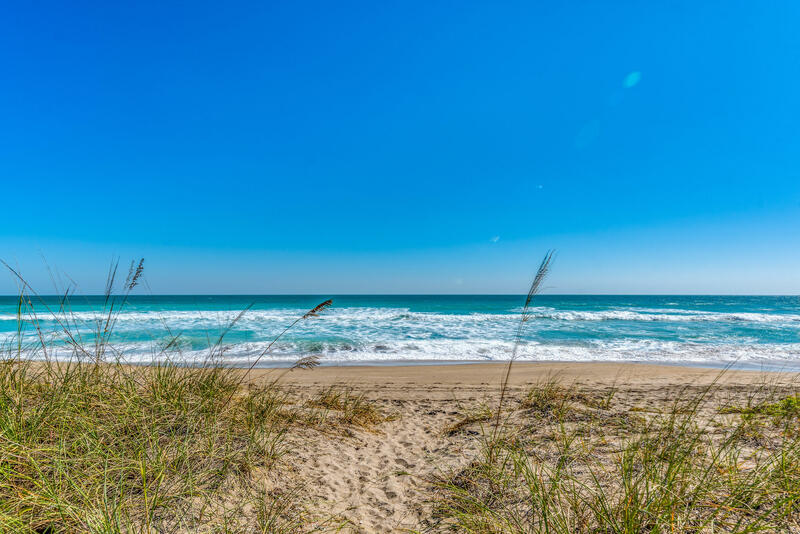 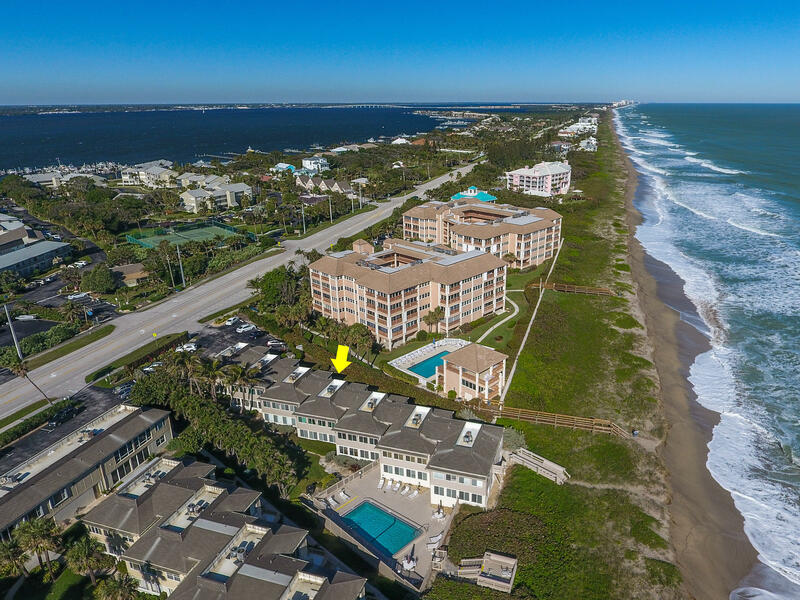 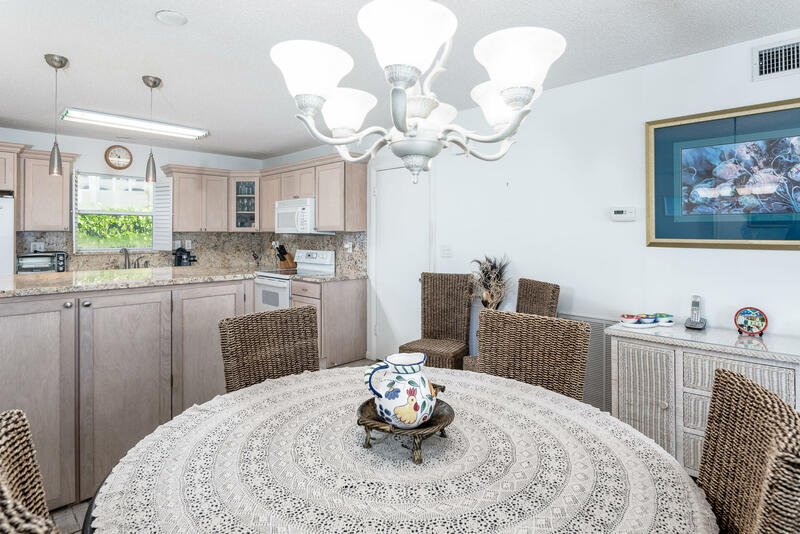 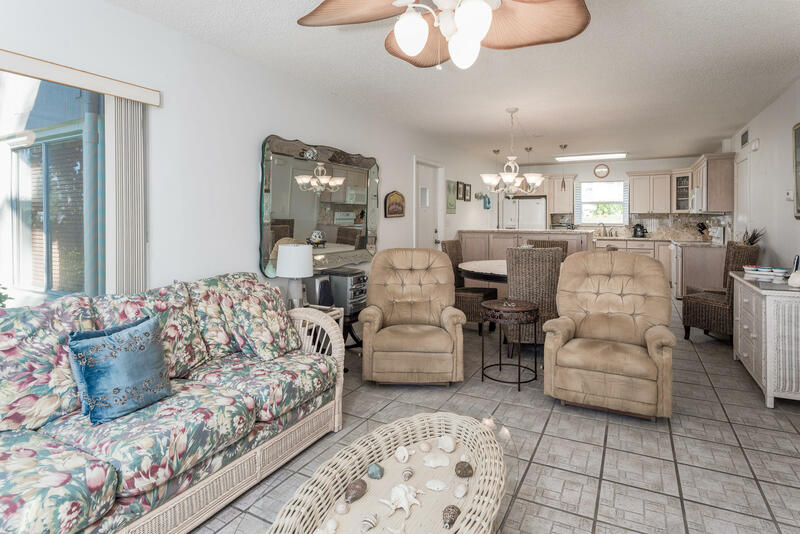 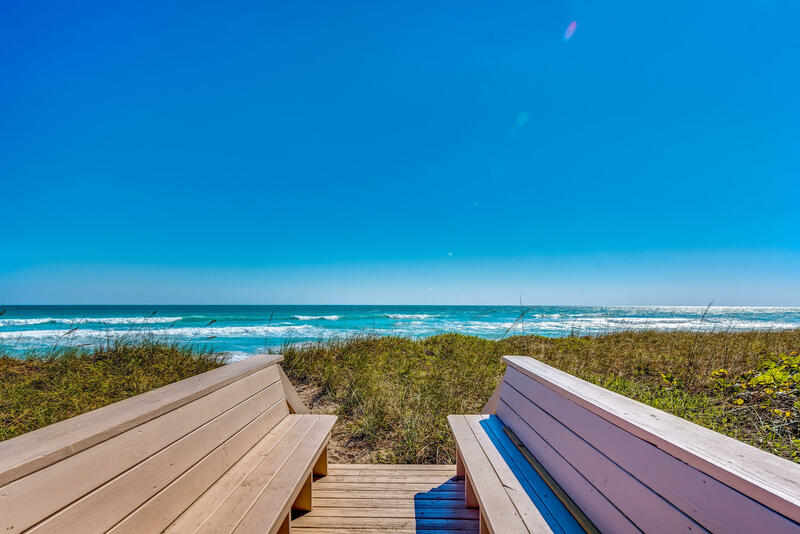 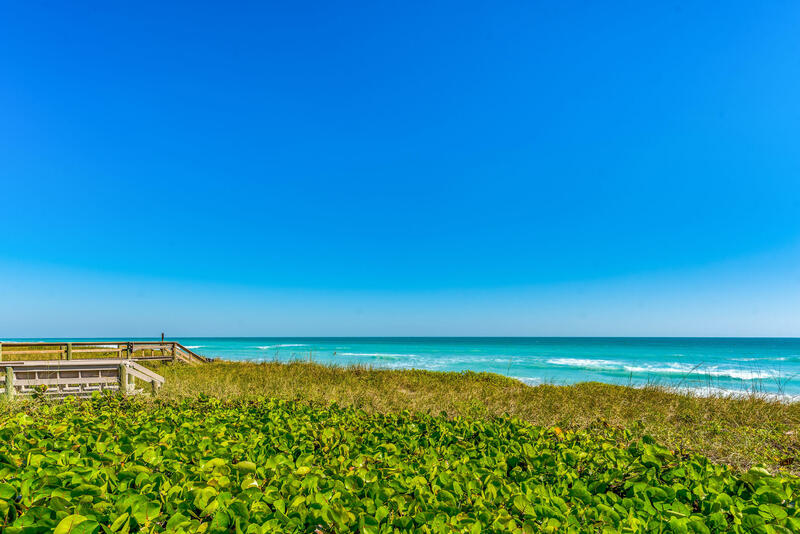 Whether year a round home or vacation/winter getaway, this small community is ideally located in Martin County just a mile or so north of Elliot Museum. 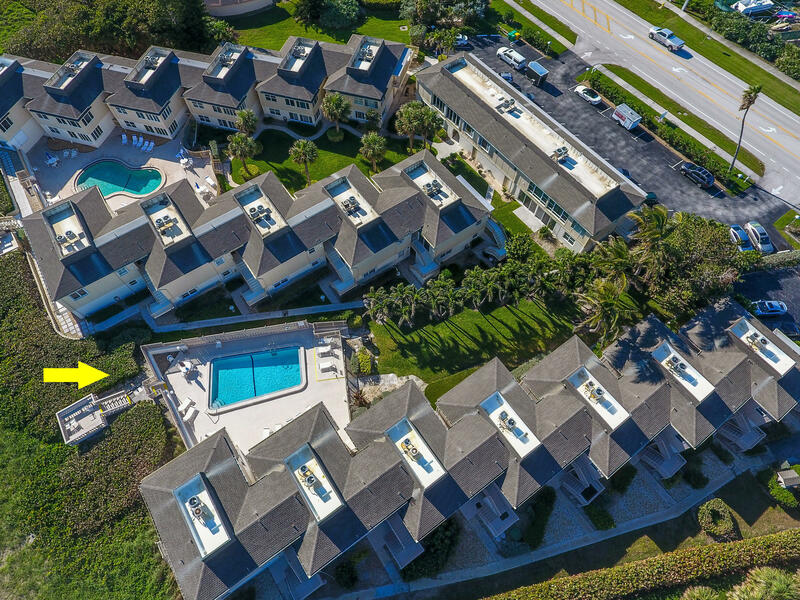 Island living but quick to the mainland for restaurants, theatre and festivals in historic downtown Stuart.